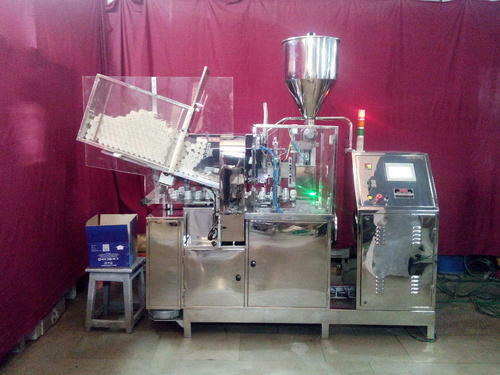 Manufacturer of Pharmaceutical Filling Machine. Our product range also comprises of Pump Housing, Tube Filling Machine and Single Head Tube Filling Machine. We offer our clients a spectrum of all type of Pharmaceutical Filling Machine. Our range is high in demand owing to its high-end features such as trouble free performance and high functionality and our after sale services. Looking for “Pharmaceutical Filling Machine”?